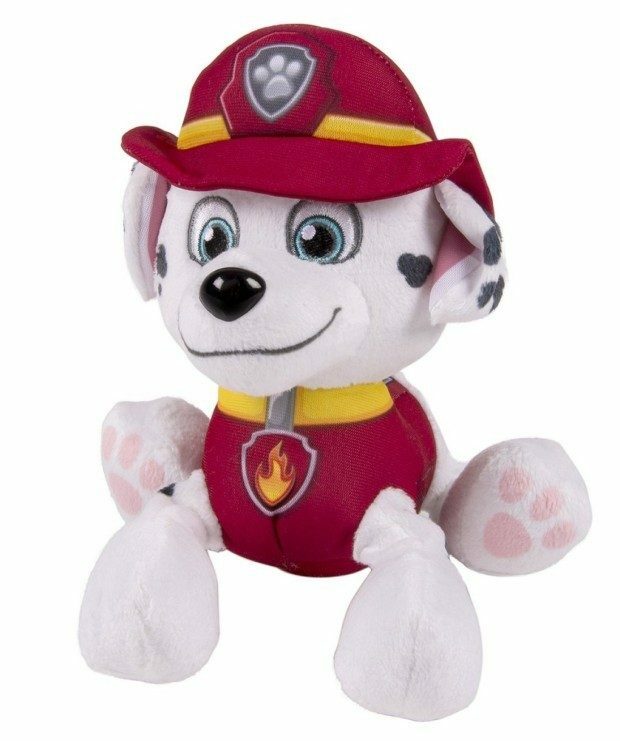 Nickelodeon, Paw Patrol - Plush Pup Pals- Marshall Just $8.99! You are here: Home / Great Deals / Amazon Deals / Nickelodeon, Paw Patrol – Plush Pup Pals- Marshall Just $8.99! Nickelodeon, Paw Patrol – Plush Pup Pals- Marshall Just $8.99! Head over to Amazon and order a Nickelodeon, Paw Patrol – Plush Pup Pals- Marshall for Just $8.99! Shipping is FREE for Prime members or on orders of $35+!